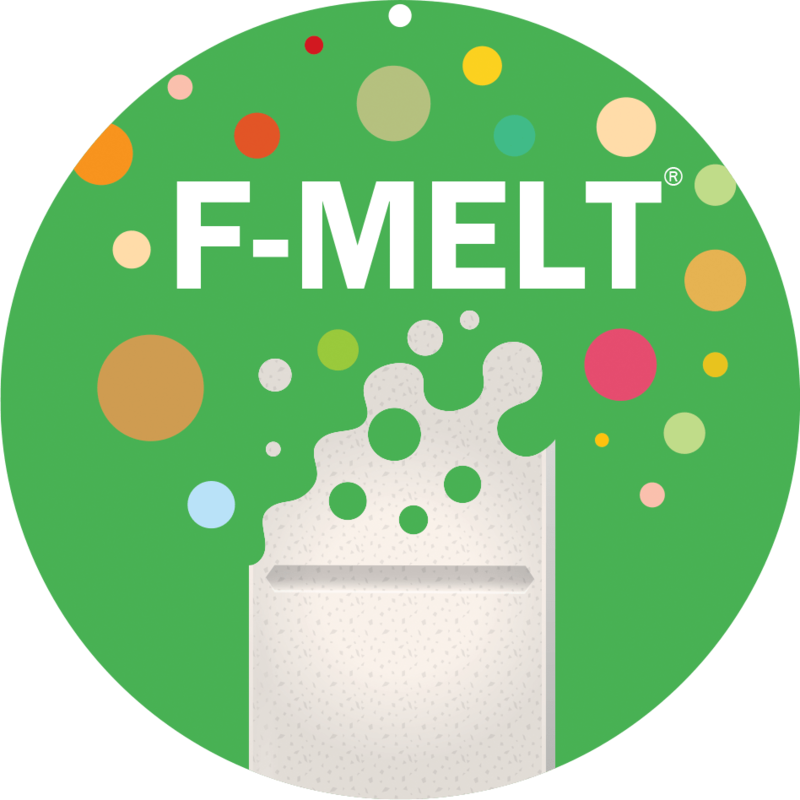 Significantly reduce probiotic die-off during tableting and prolong shelf life by improving product stability. First viable opportunity to formulate probiotics into tablet. Direct compression for easy in-house production. 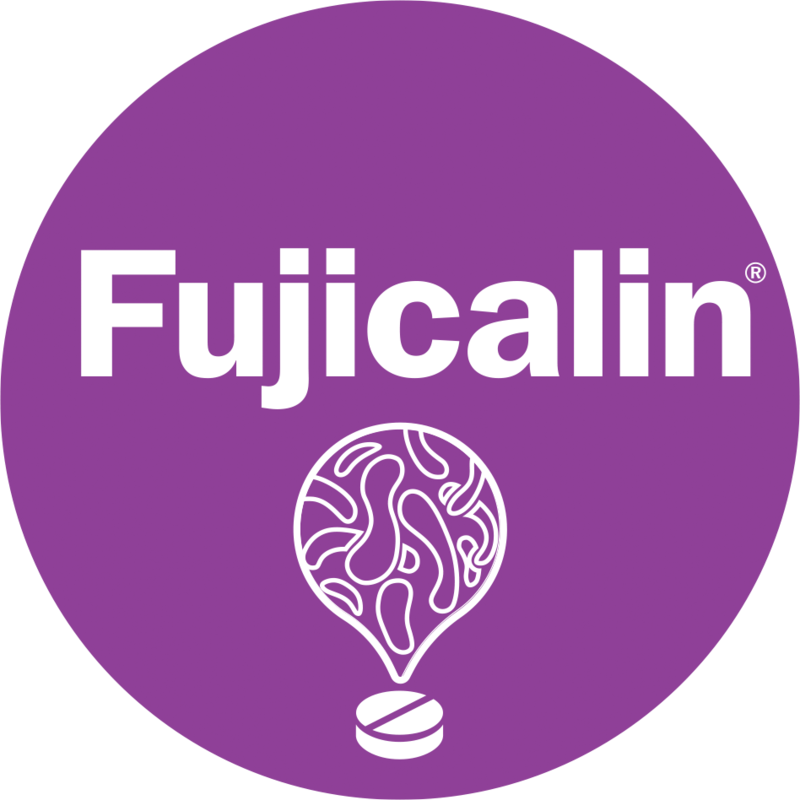 As a superior adsorbent, Fujicalin allows to convert oily actives (such as vitamin E oil, fish oil) into flowable and compressible powder. 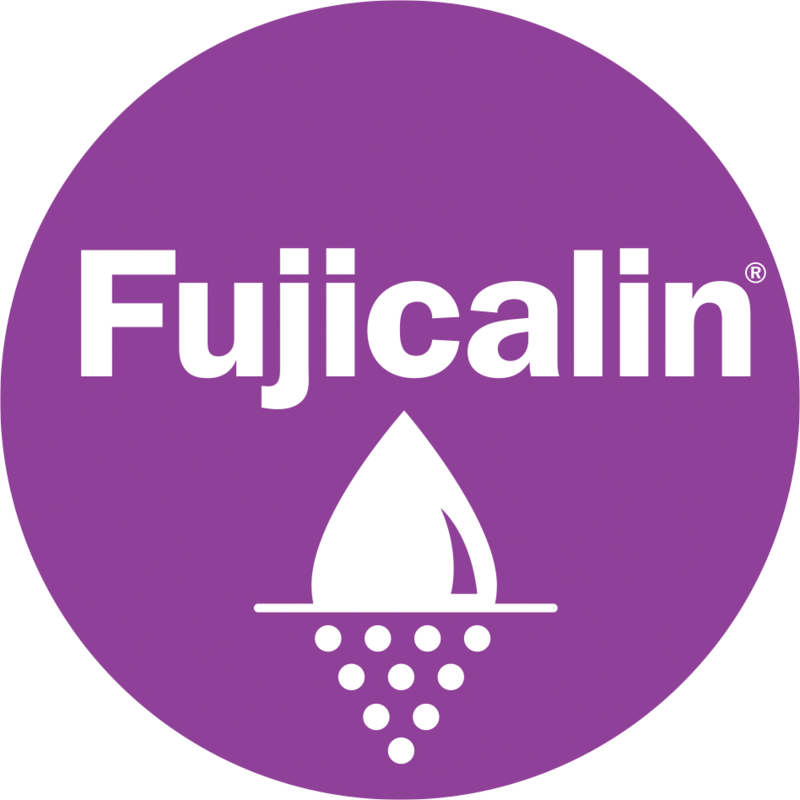 Below is a study showing that Fujicalin is used to adsorb 13wt% of linseed oil into free flowing powder and further high quality tablets are made. On the other hand, severe agglomeration is observed by using conventional DCPA as an adsorbent.